Of all my pans, I love, love, love my cast iron. There’s just something about cooking with cast iron that beats everything else. Cast Iron has a unique way of making everything taste so much better. 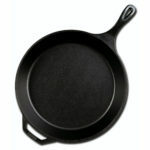 I personally own 8 different sizes and shapes of cast iron pans, and I use them all of the time. One of the things that I really love about them, besides the unique flavor that it adds, is that you can cook something on top of the stove and then finish it up in the oven, without having to transfer to a new pan. 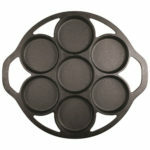 They’re also super versatile, you can use them over gas, electric, a campfire or even induction heat. 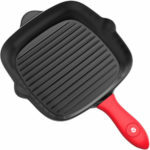 They can be used for just about any dish, eggs, sandwiches, vegetables, steaks, casseroles, desserts, whatever you can think of can more than likely be made in a cast iron pan. One of my favorite cast iron dishes is fried chicken, there’s just something about making it in cast iron that makes it taste so much better. 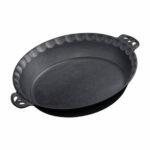 PRO TIP: To clean a cast iron pan without destroying the seasoning pour club soda into the pan while it is still hot. Once the pan is completely cool wipe it clean with a damp rag. Dry thoroughly before storing. 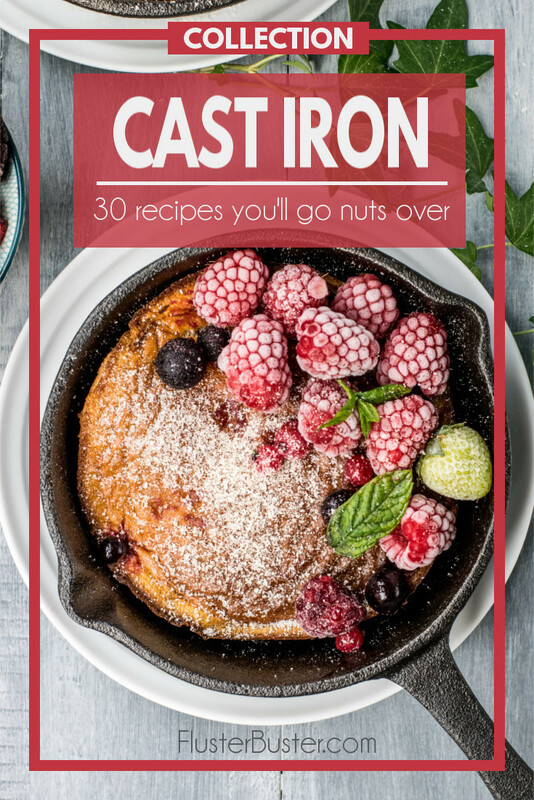 Here are some delicious ideas to consider making in your cast iron pans. How often do you use your cast iron pans? I cook in cast iron a lot! Thanks for sharing new ideas. I am pinning them! I found you on Marilynn’s Treats, Wonder Wednesday.